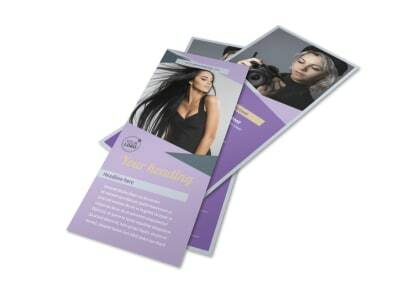 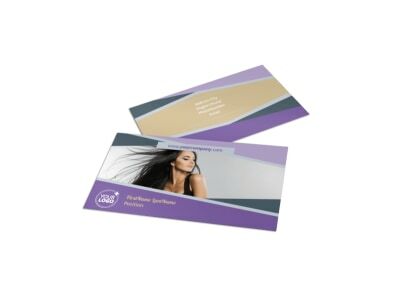 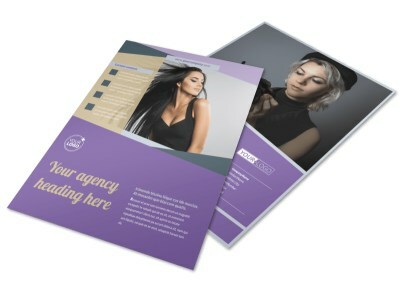 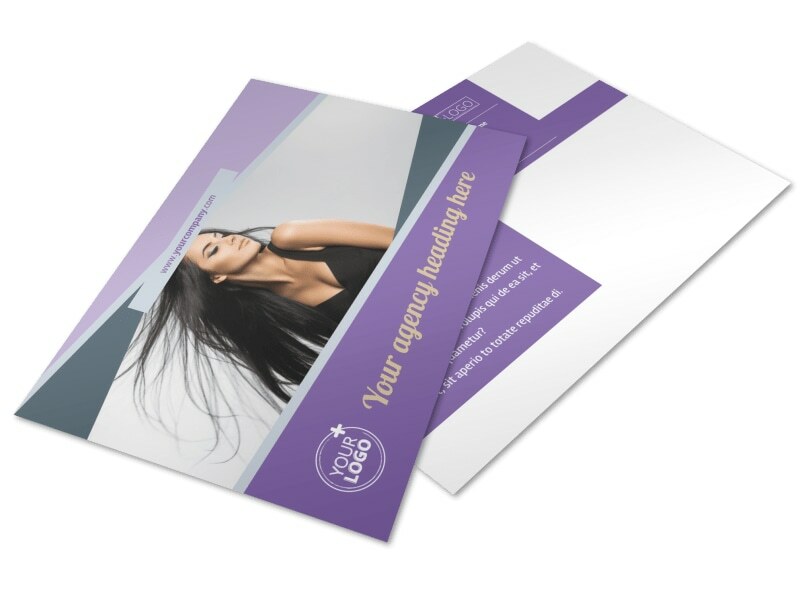 Customize our Photography Portfolio Postcard Template and more! 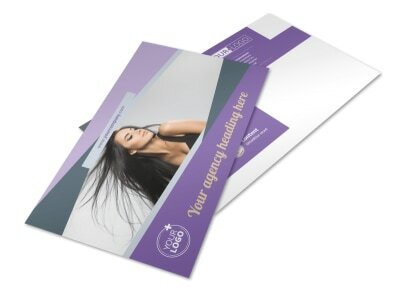 Give everyone on your mailing list a sneak peek of your best work with photography portfolio postcards. 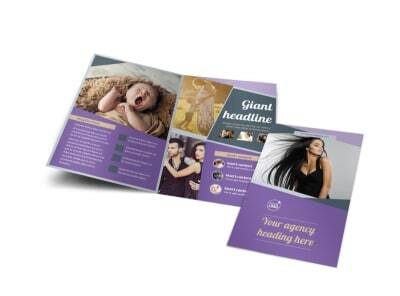 Choose a template and layout, add photos, graphics, and more, and then use custom text to detail a special offer or package bundle for brides, new moms, and others. 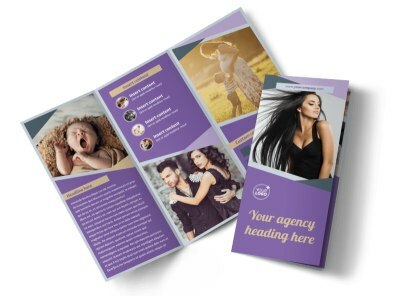 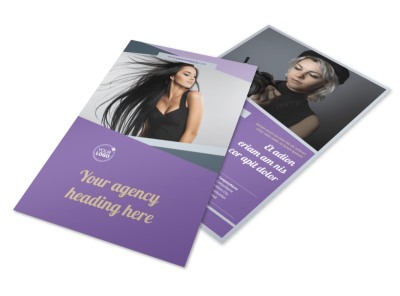 Get your print-ready design ready in a flash - start now!